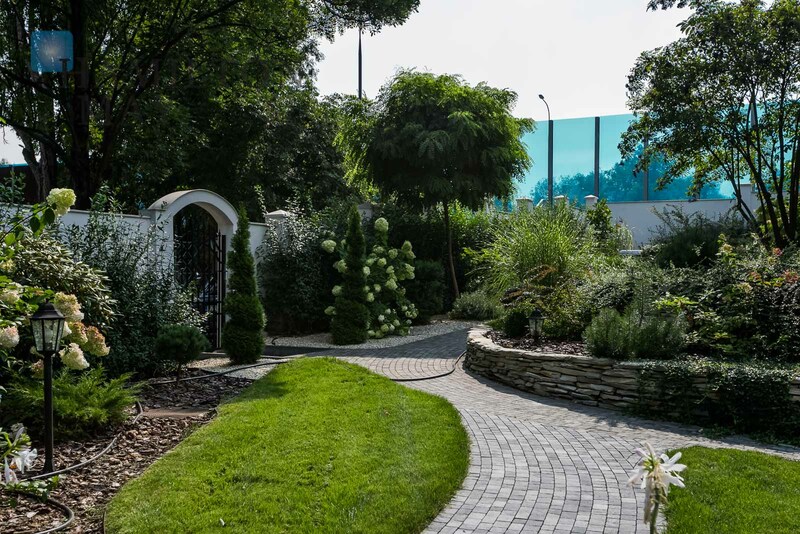 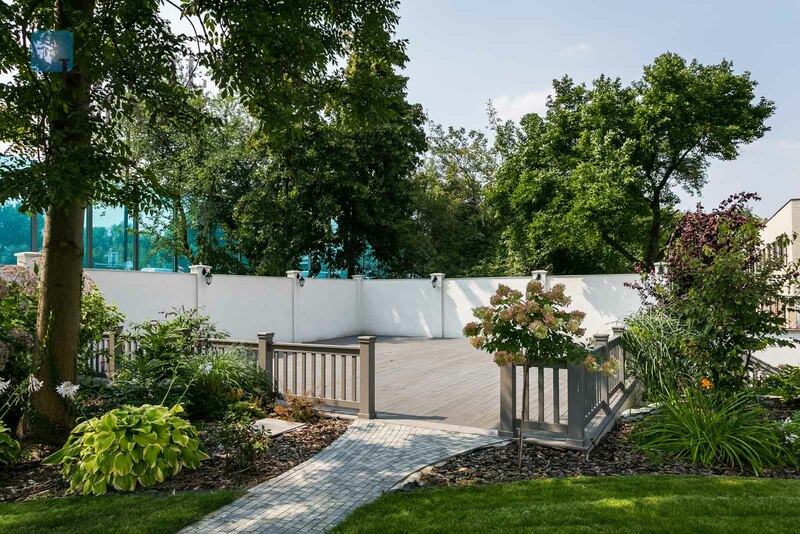 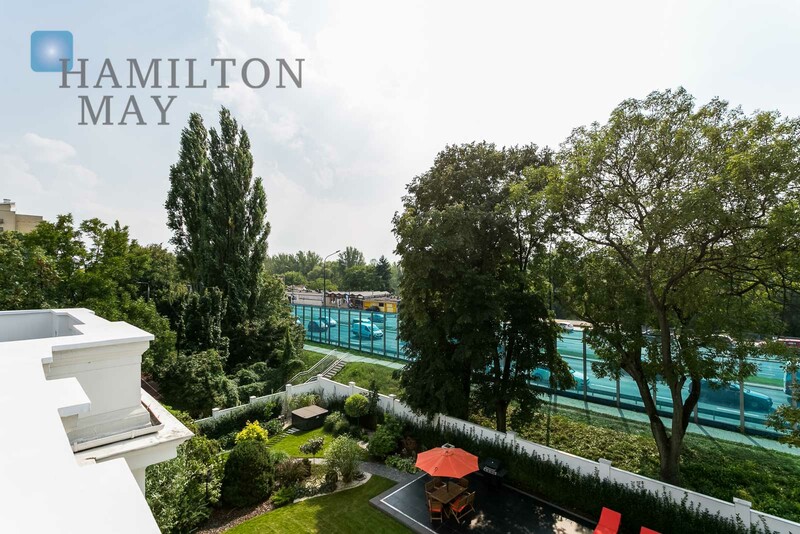 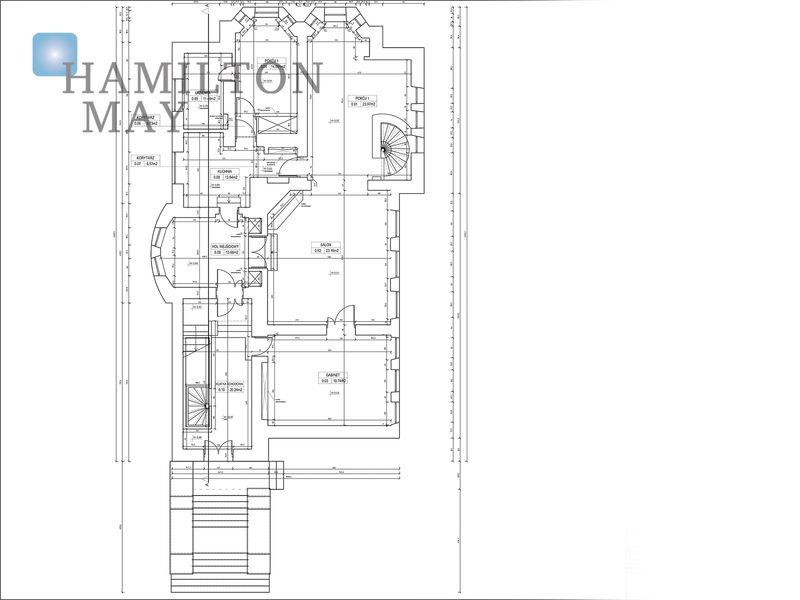 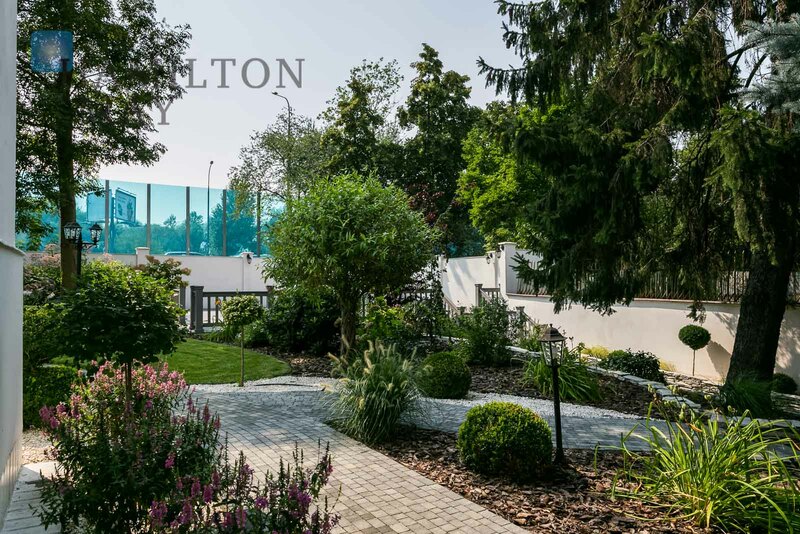 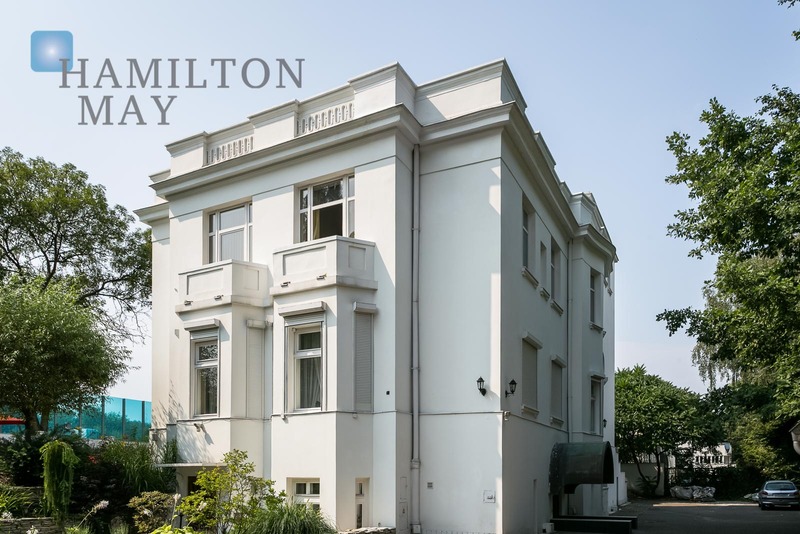 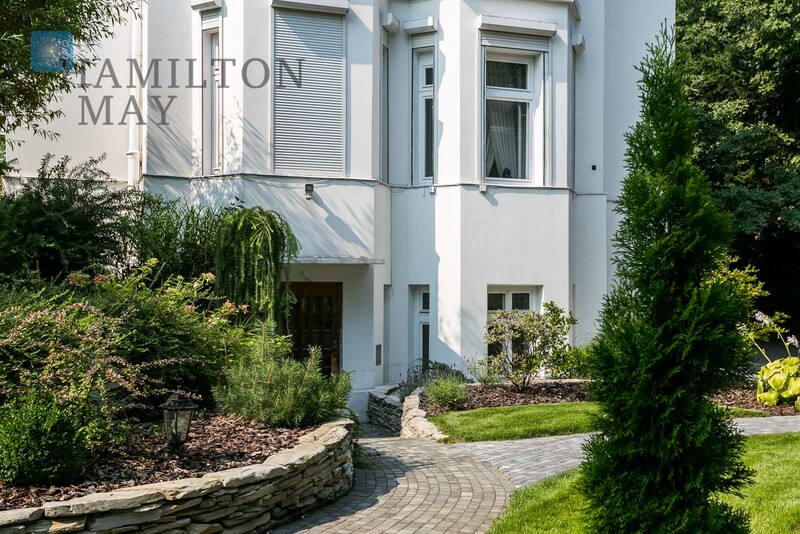 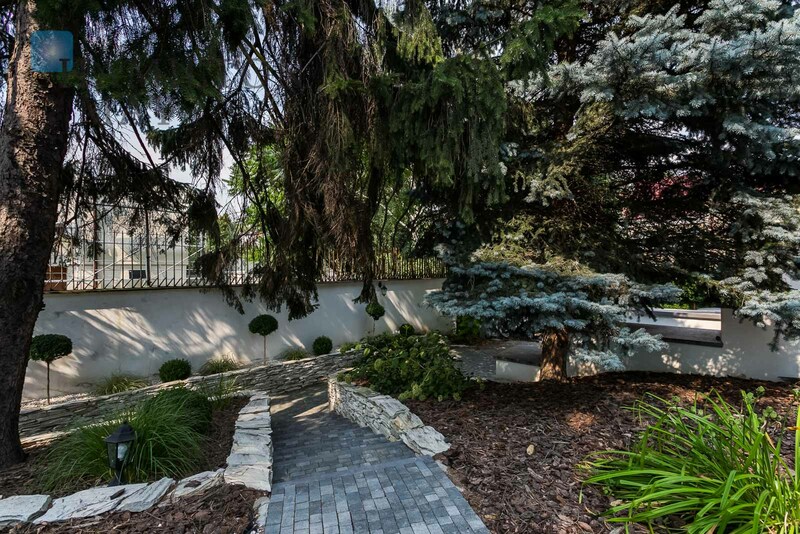 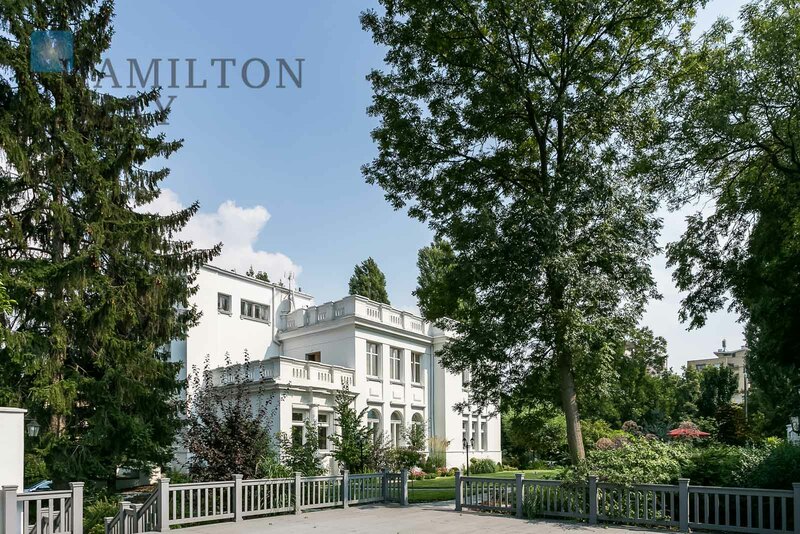 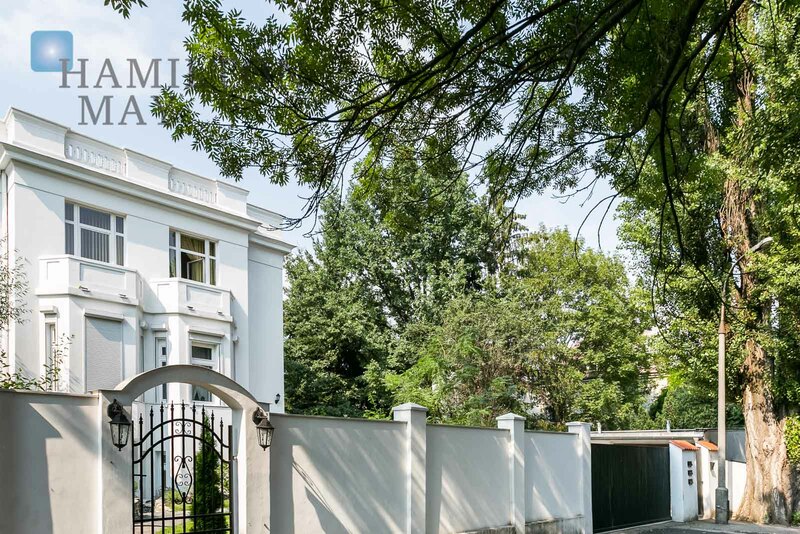 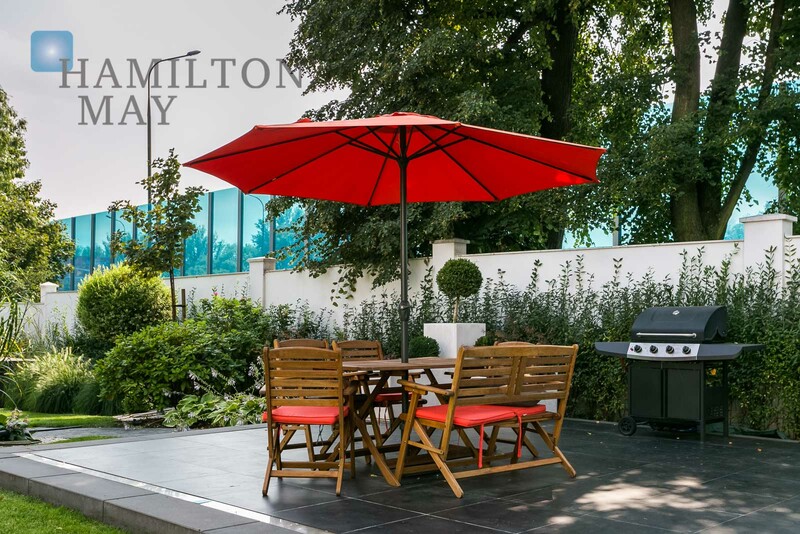 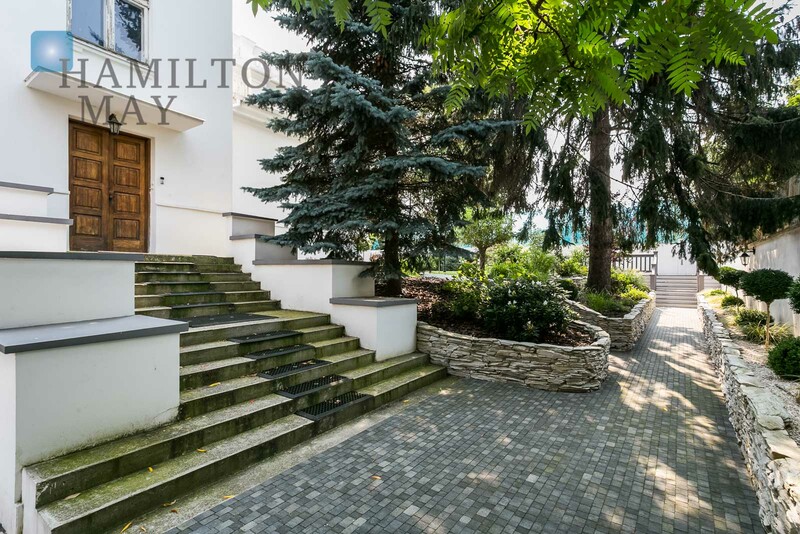 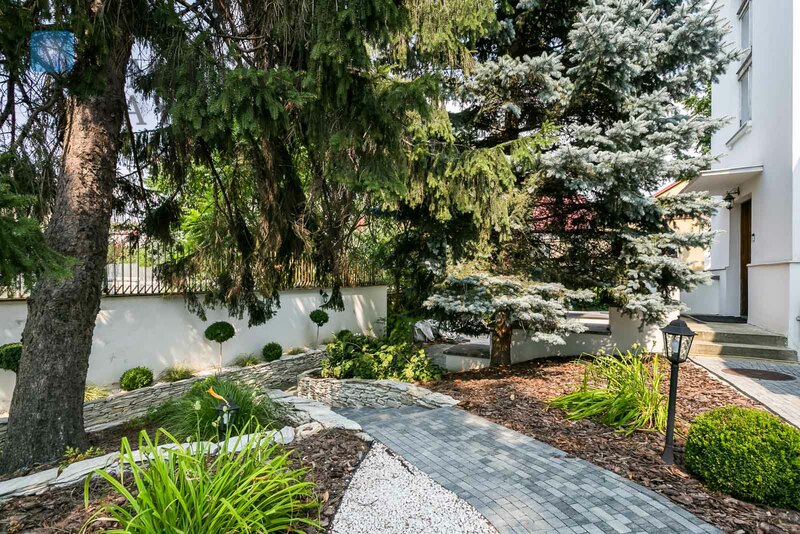 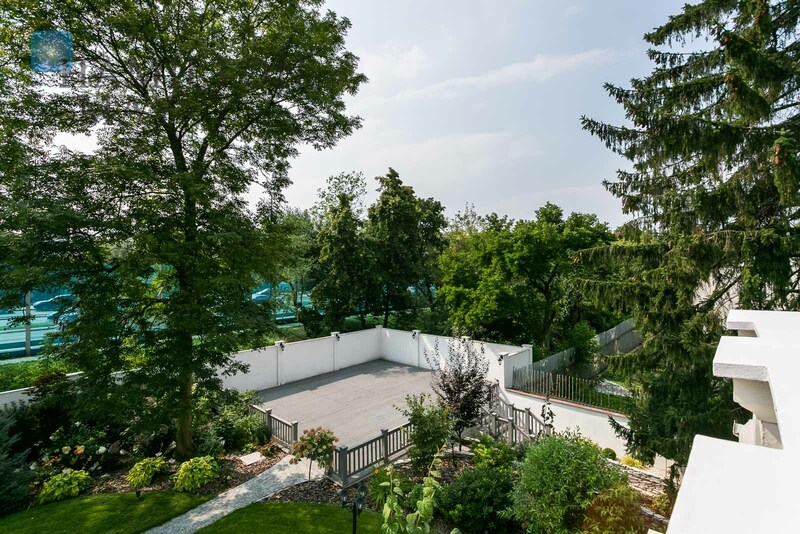 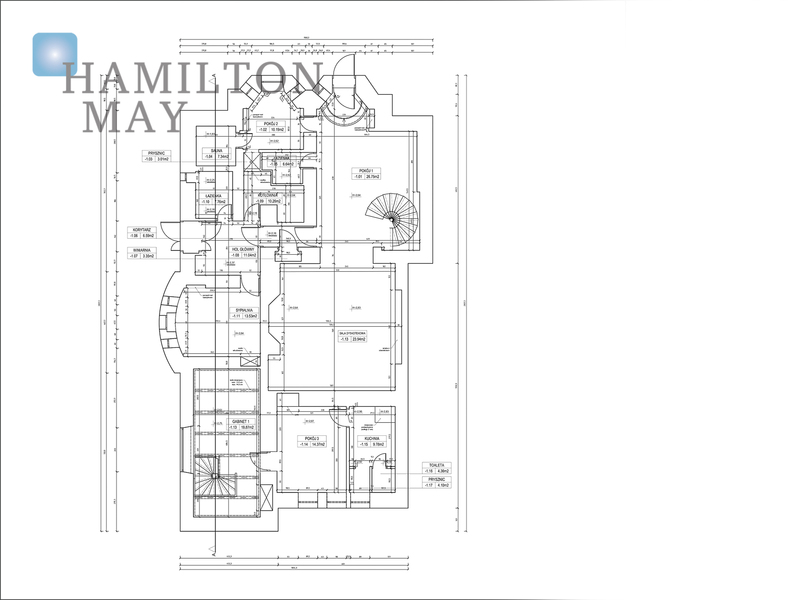 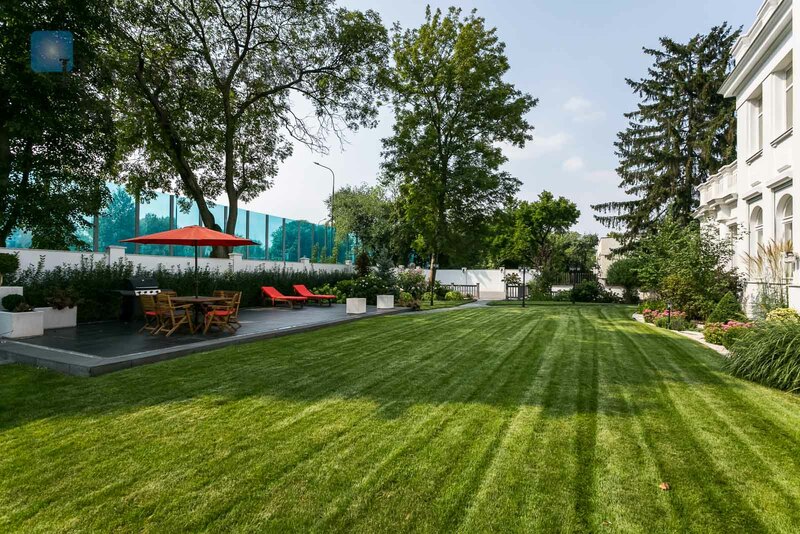 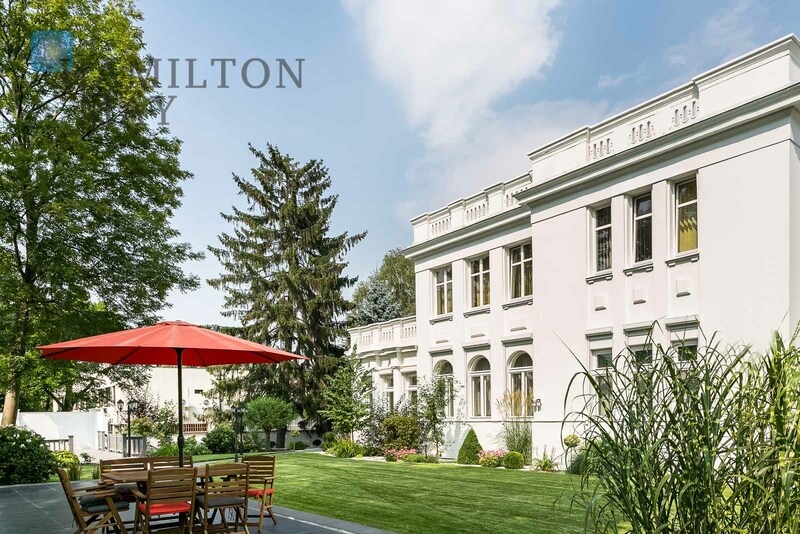 Hamilton May presents a beautiful, extremely representative, prewar Genzlów manor with a private alley. 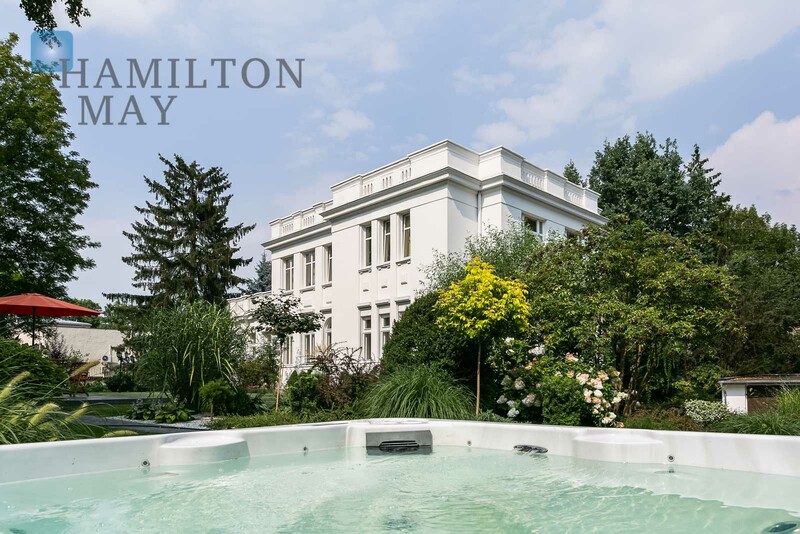 This unique offer is an ideal property to live in - it will also serve perfectly as a diplomatic facility or a prestigious company headquarters, restaurant, hotel or SPA. 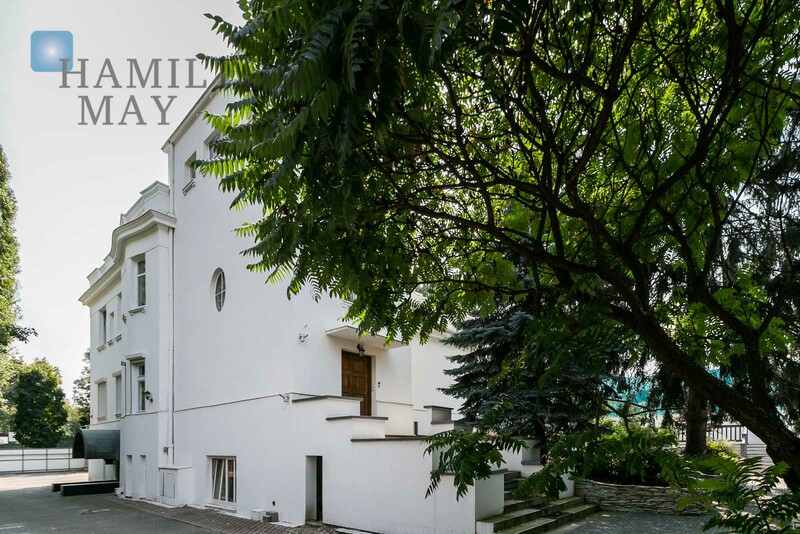 This unusual, detached house from 1936 is characterized by its unparalleled spaciousness offering absolute freedom of interior design. 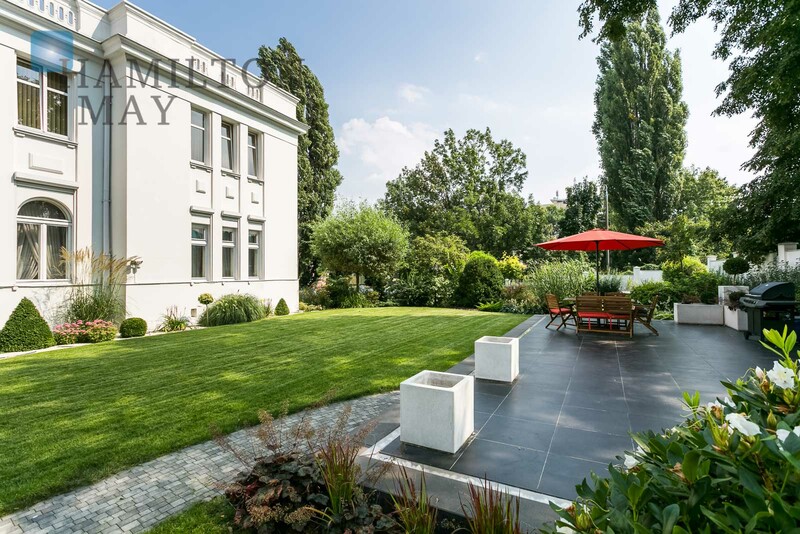 The house underwent a renovation of its facade, as well as its unique French garden. 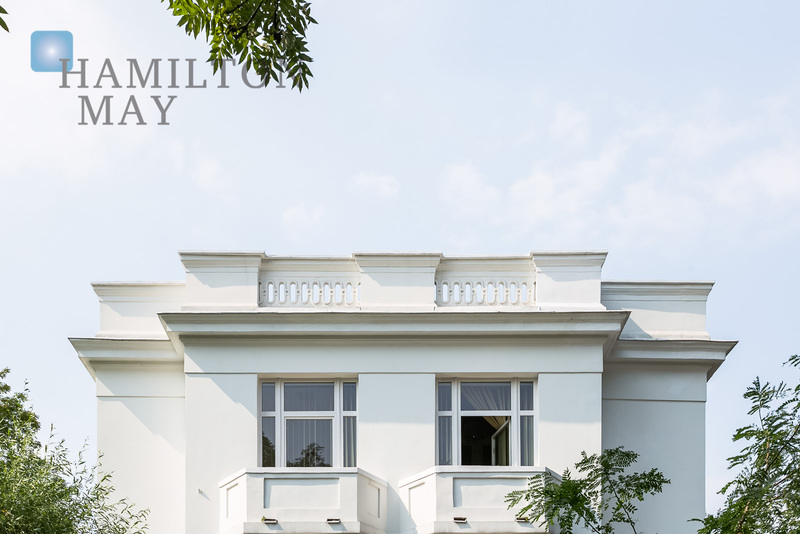 It is an ideal offer for connoisseurs of art, as well as lovers of prewar architecture. 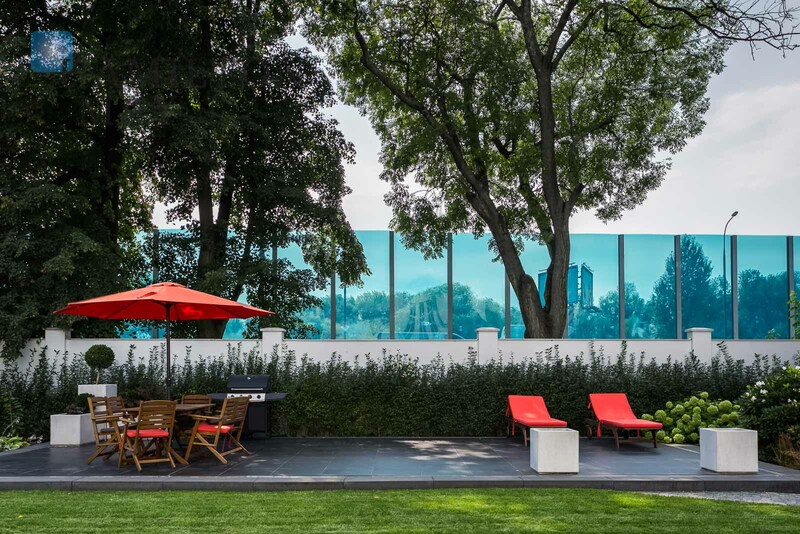 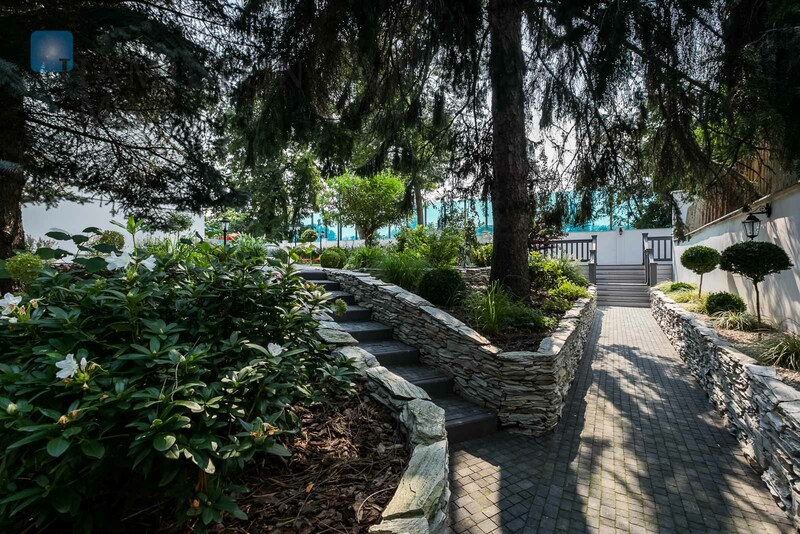 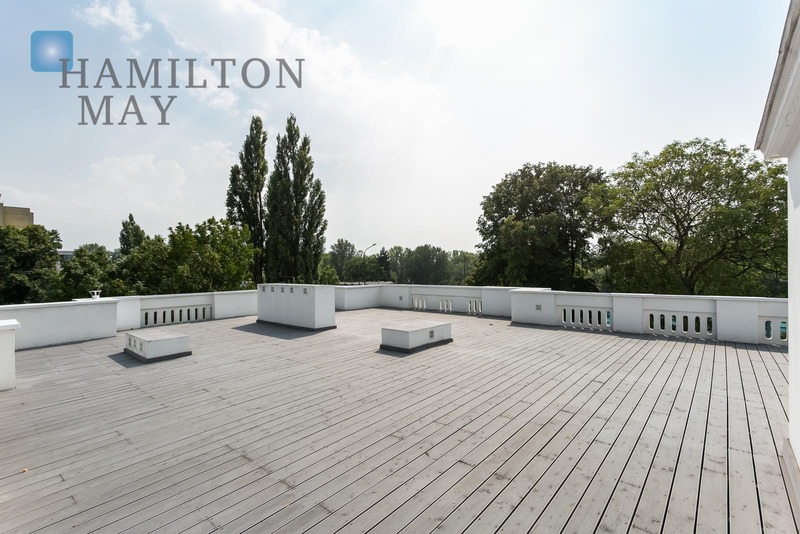 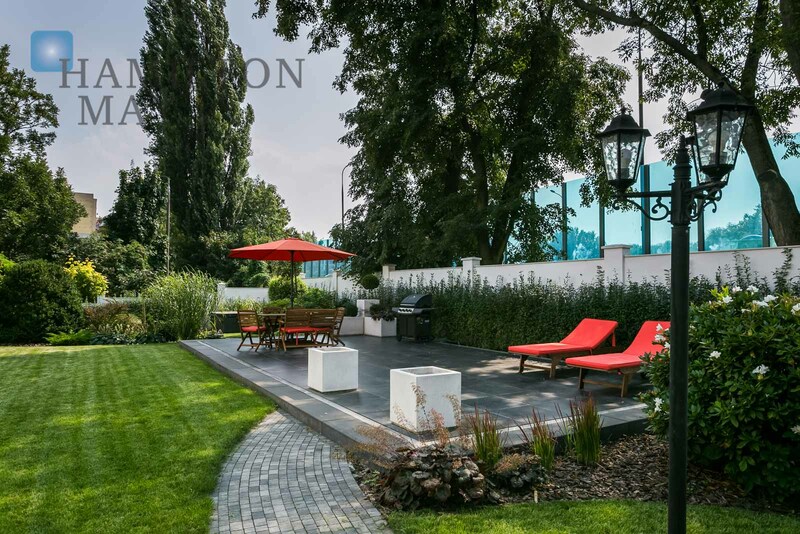 The residence has four floors and two terraces - one of which is located on a flat roof (132m2) and offers an extraordinary view of the Vistula river, the Palace of Culture and the National Stadium. 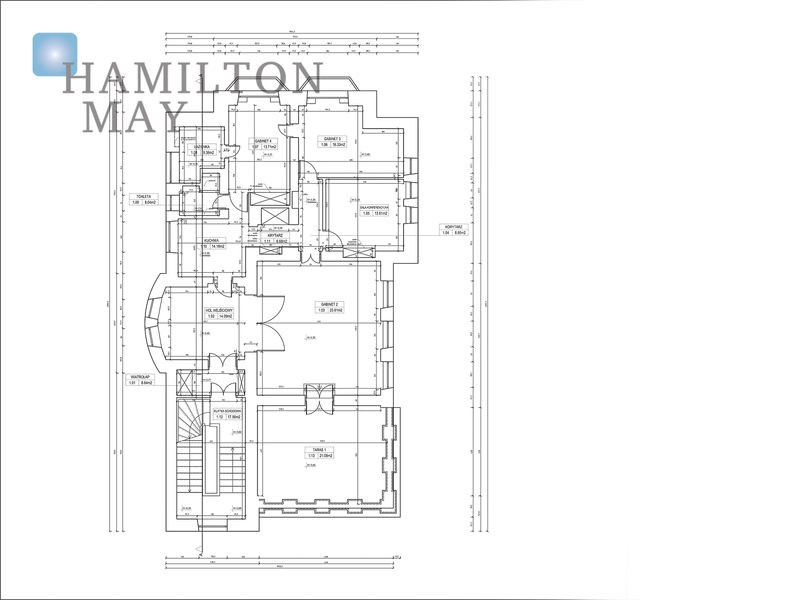 A large number of rooms on each floor provides limitless arrangement possibilities. 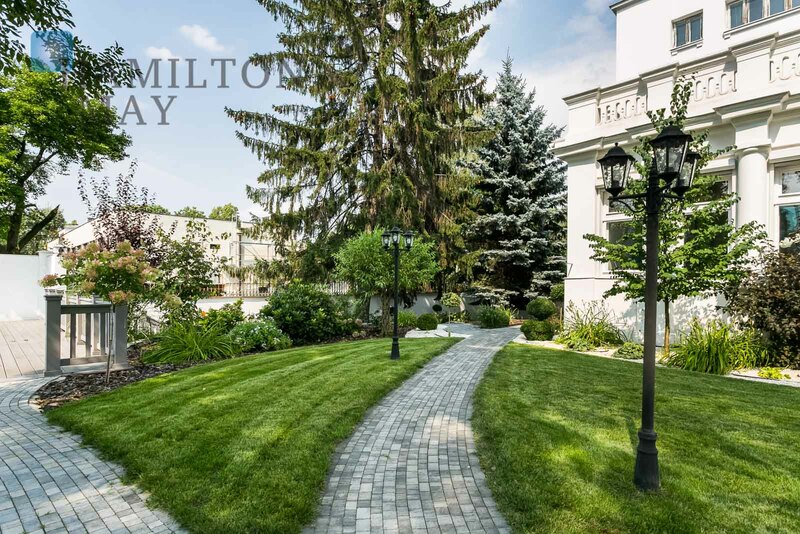 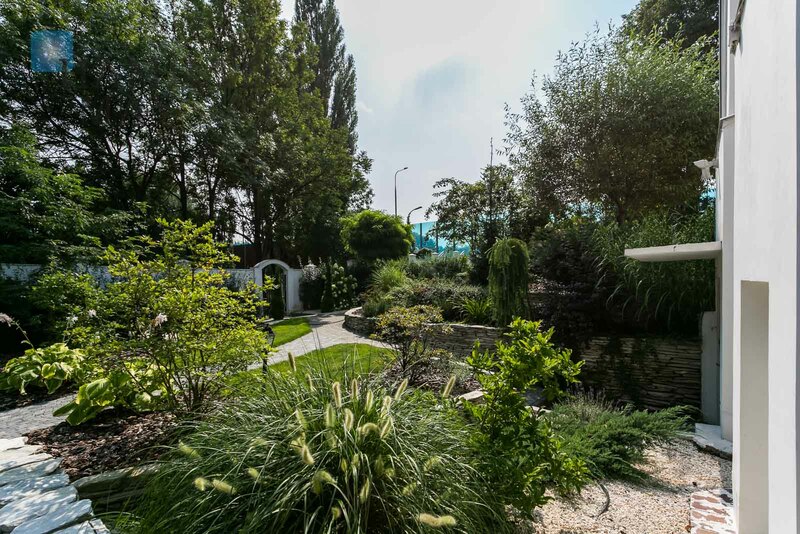 This beautiful, detached prewar manor is located on a closed area with a private alley. 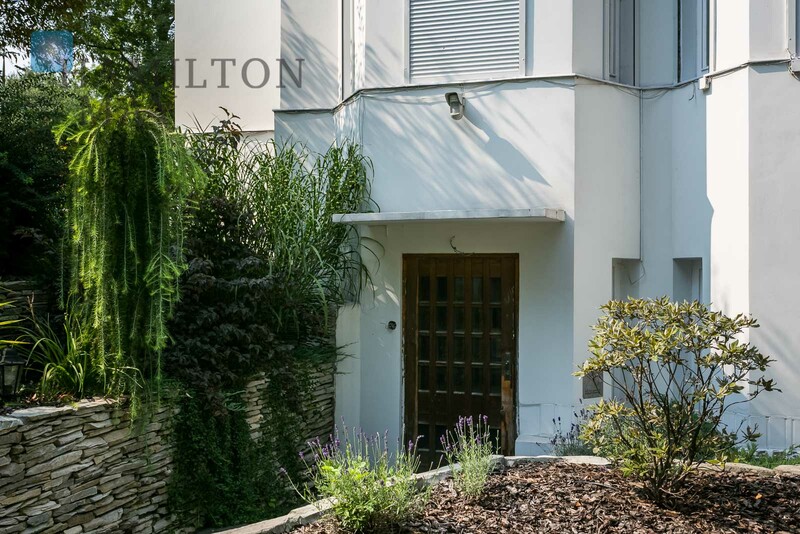 The property has been renovated - it comes with four terraces and a surrounding French garden with a jacuzzi and garage for three cars. 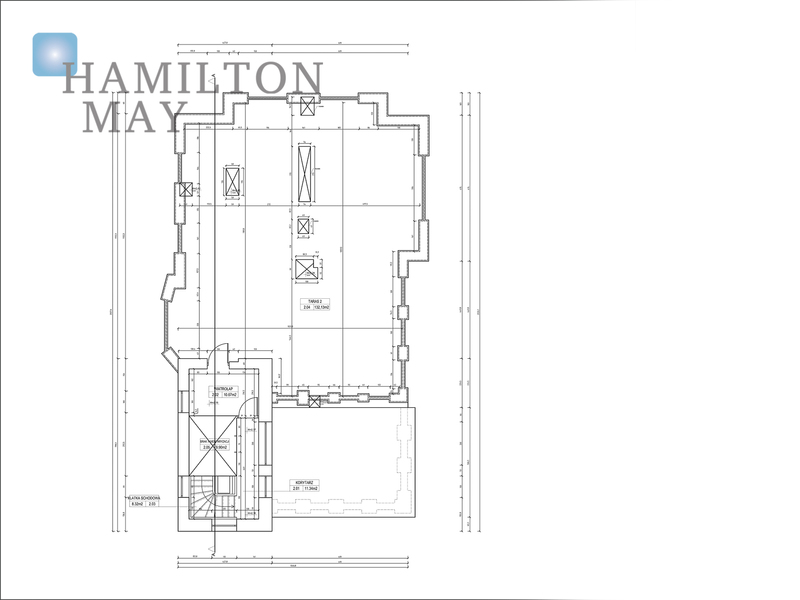 In addition, there are nine additional parking spaces on the property. 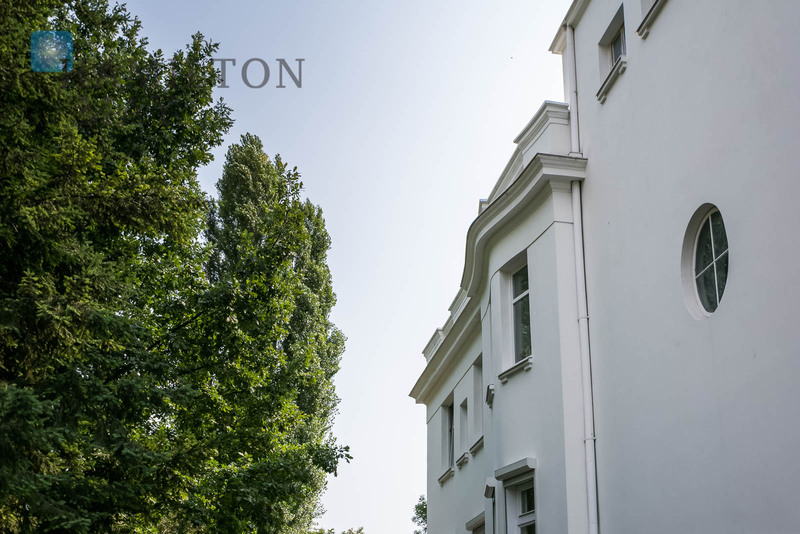 The manor offers exceptional arrangement possibilities. 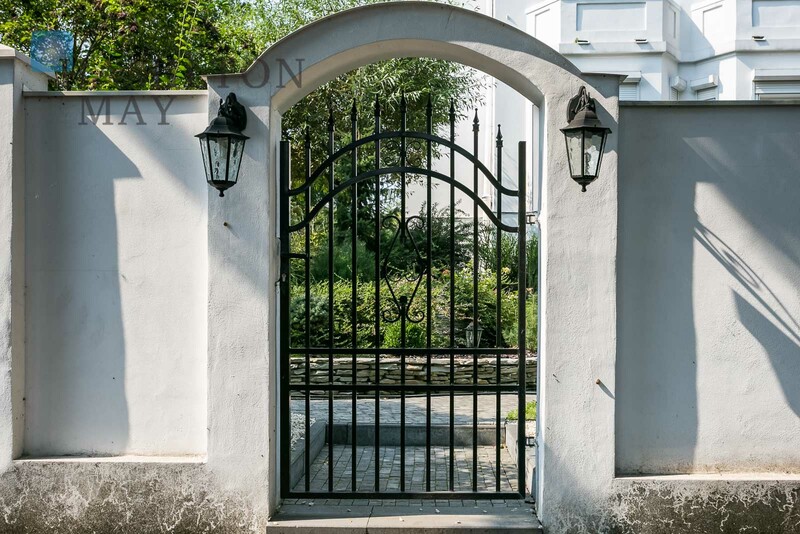 Saska Kepa is a historic part of Warsaw, considered one of the most beautiful corners of the capital. 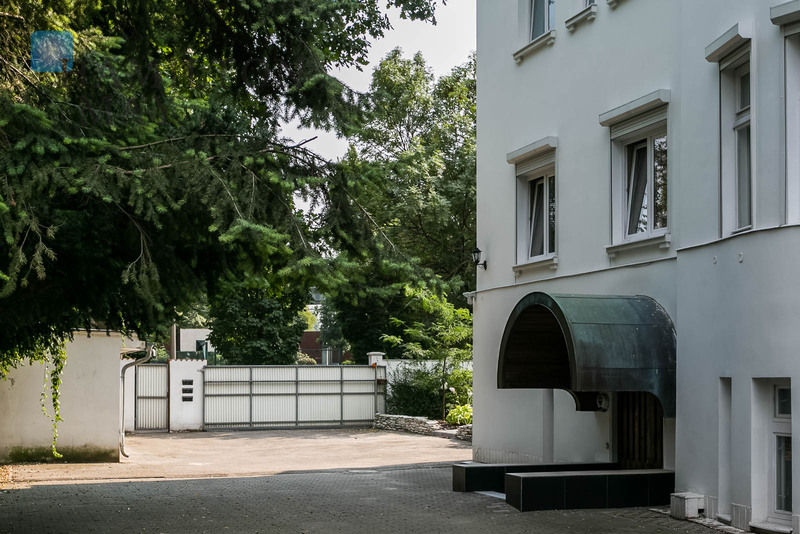 In much of its area it features residential buildings with well preserved architecture from the interwar period. 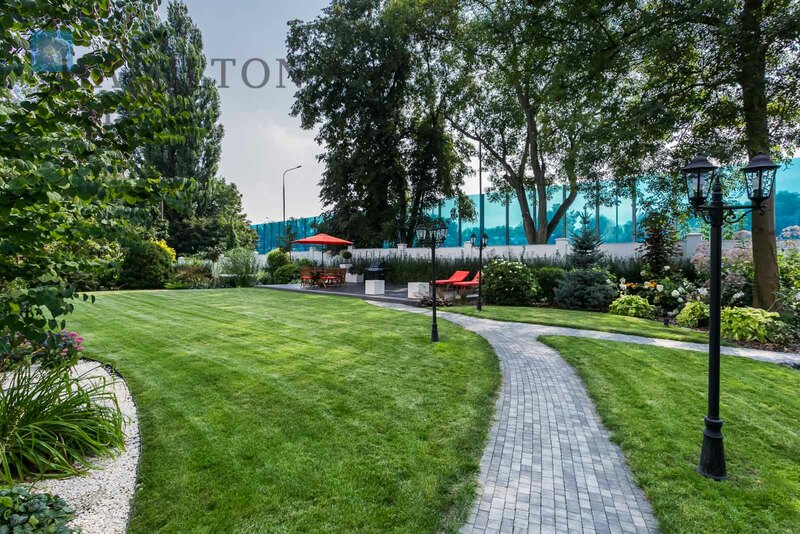 There are many unique restaurants and parks located in the vicinity of the development, which create a truly splendid variety of attractions for the area's residents.